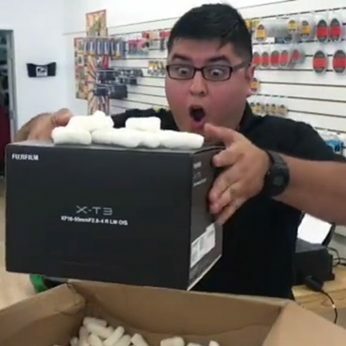 Coastal Bend shutterbugs, we are here for you! 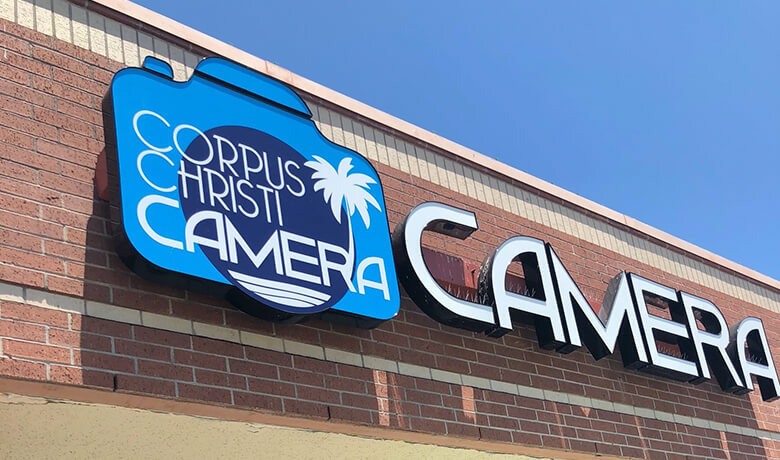 Corpus Christi Camera is a family owned and operated, full-service camera shop - the only one of its kind south of San Antonio! We sell all major brands of cameras, lenses, flashes, memory cards, batteries and chargers, lighting, backgrounds, gadgets and more! Our prices are competitive with all your major online photo stores as well as the big box stores. Our service? It outshines the competition! Our staff of professional photographers has decades of collective photography experience and can answer questions on anything ranging from gear to method, to the exposure triangle to questions about the industry. Owners Charlie and Karen Harper opened the store in the summer of 2017. 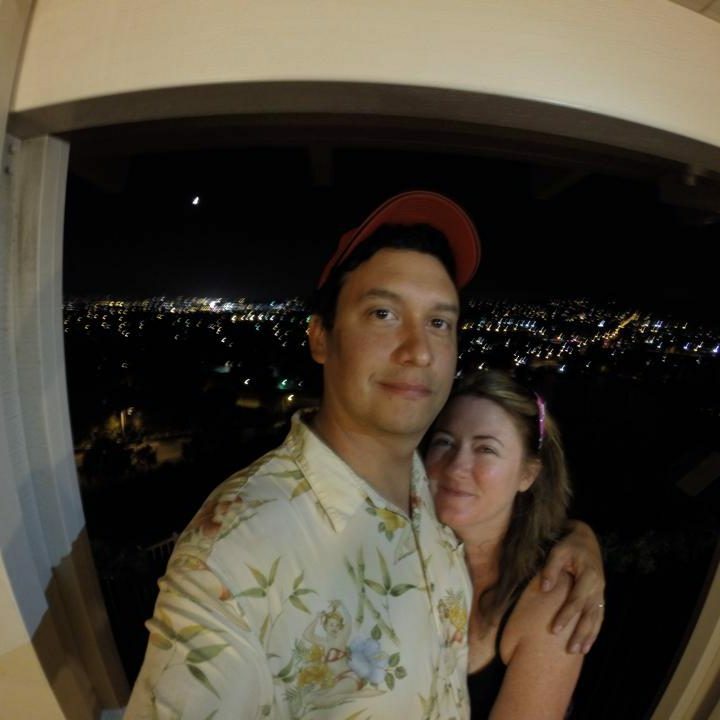 Charlie was a professional photographer for 20 years and Karen was a news reporter. They are happy to be in Corpus Christi and excited to be able the serve the shutterbugs of the Coastal Bend! Come see us!